Since 1985, North Country Door, Inc. has made it a priority to provide customers throughout New England with the highest quality product for your dollar. North Country Door welcomes all new & old customers to place orders for one product or several. 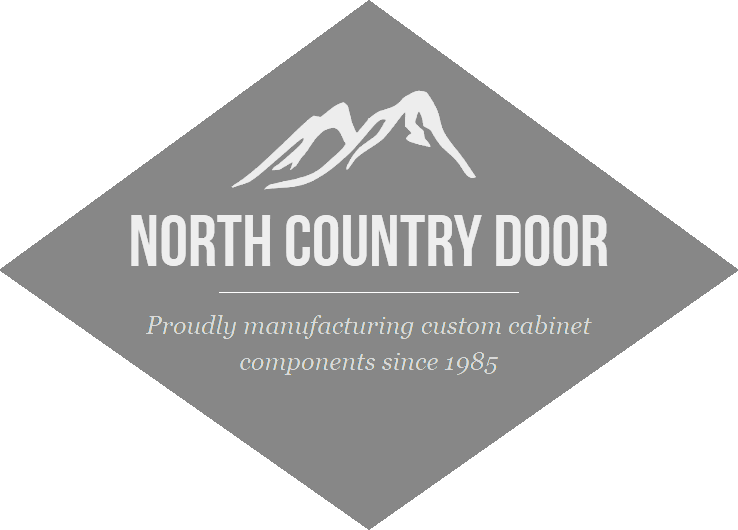 North Country Door, Inc. has been in the business of making cabinet components for over 30 years. We have seen many changes in that time and have done everything that we can to keep state-of-the-art tools and technology. All of our customers are most important to us. North Country Door as a “custom” manufacturer, strives to meet the requirements that our customers are looking for, while still giving you the quality you deserve in the most economical way possible. We pride ourselves by making customer service one of our highest priorities in accomplishing the task at hand.